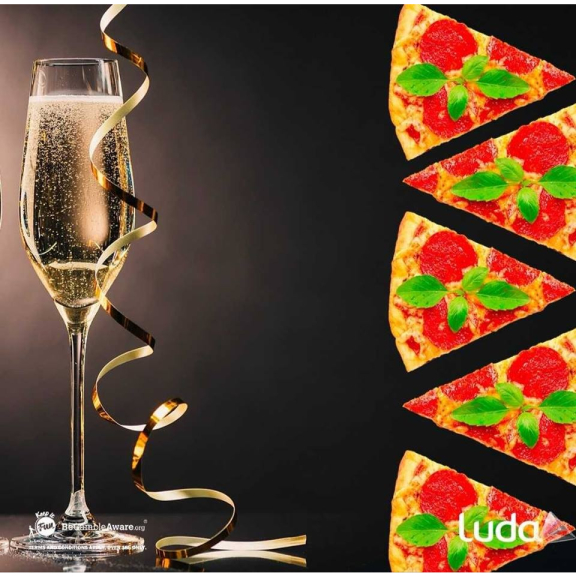 Pizza & Prosecco Party at Luda - Walsall! Join Luda on Saturday 17th August for their pre-launch party. A night out with Prosecco and Pizza, the perfect opportunity for pre-drinks before heading out into town. Just 5.00 per ticket with a small bottle of Prosecco and Pizza samples on arrival. More announcements to follow as we take the run up to Summer.